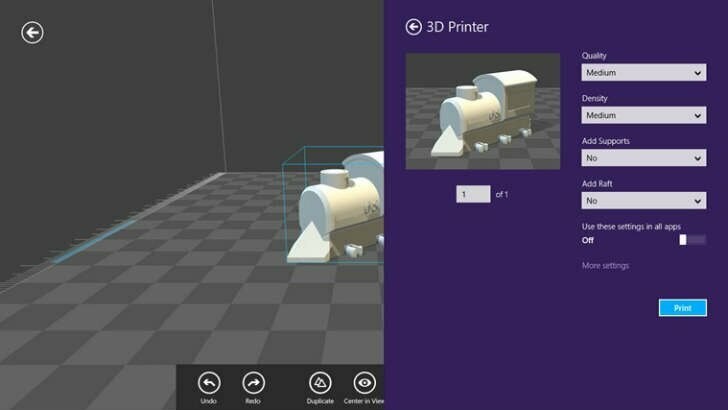 When Microsoft announced that Windows 8.1 would support 3D printing, it was quite possibly the tipping point of 3D printers sliding into mainstream usage. And 3D printers are indeed now supported. 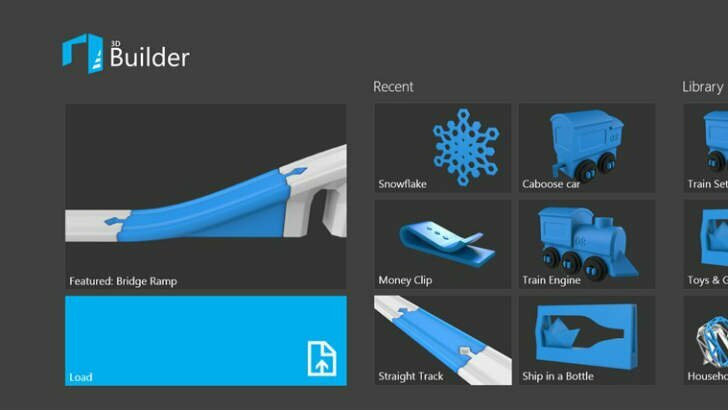 But Microsoft just released their first 3D printing application called 3D Builder.